We’re a friendly bunch, so stop by and say hi. 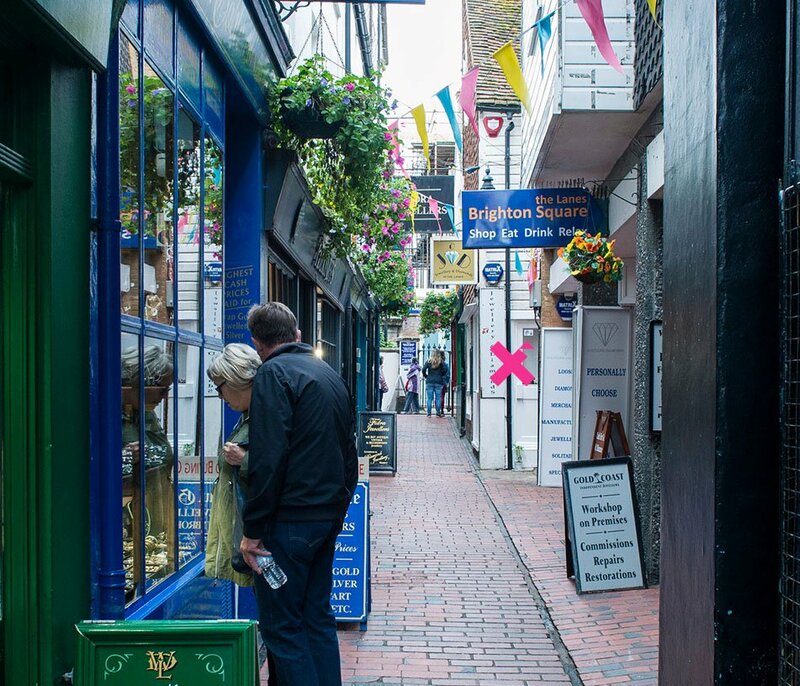 Our studio is based in Brighton, tucked away in the wonderful South Lanes – only about an hour on the train from London. Or let us come to you. Feel free to email us using the details below or fill in the quick form.